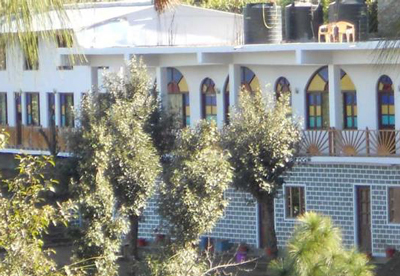 The hotel Rudraksha palace is situated near the tea garden on the kausani-baijnath road 2.5 kms. from the main market of Kausani. 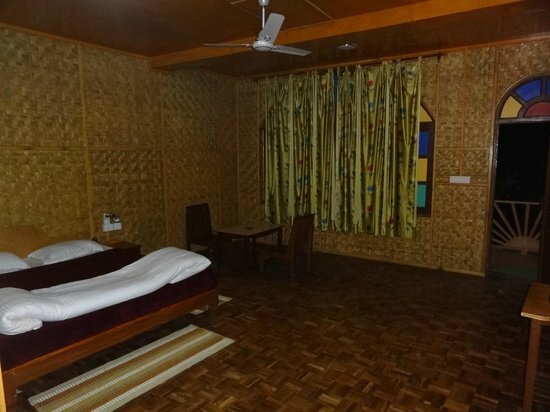 All rooms are himalaya mountain facing with the breath taking glorious view. 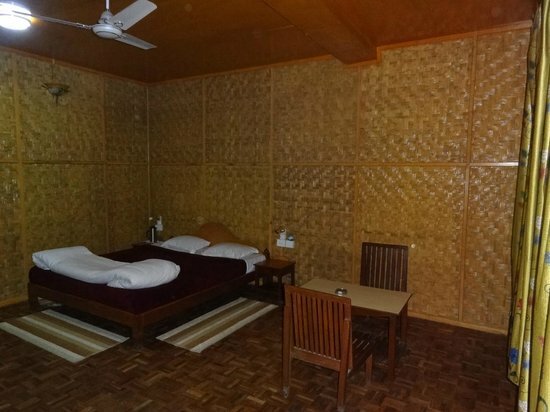 The rooms are fully furnished and providing comfort, peace n homely environment for memorable holidays.